Teaneck, NJ, February 6, 2017 — Kelly Heyboer reports in The Star-Ledger that President Donald J. Trump is considering a Fairleigh Dickinson University official, Dr. Joseph Gulfo, who wrote a book critical of the Food and Drug Administration (FDA), is one of President Donald Trump’s top choices to lead the federal agency. 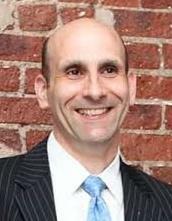 Joseph Gulfo, M.D., executive director of Fairleigh Dickinson’s Lewis Center for Healthcare Innovation and Technology, is one of the names being vetted for the FDA commissioner job, according to the political website The Hill and several pharmaceutical industry publications. Washington, DC, February 6, 2017 — Katie Thomas reports in The New York Times that President Donald J. Trump’s vow to overhaul the Food and Drug Administration (FDA) could bring major changes in policy, including steps to accelerate the process of approving new prescription drugs, setting up a clash with critics who say his push for deregulation might put consumers at risk. 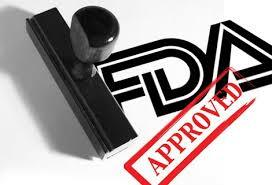 Washington, DC, February 1, 2017 — Reuters last month reported that 2016 was a disappointing year for new drug approvals with the U.S. Food and Drug Administration (FDA) clearing just 22 new medicines for sale, the lowest number since 2010 and sharply down on 2015’s tally of 45. 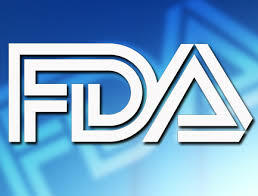 Washington, DC, January 10, 2017 — PhRMA Director of Public Affairs Andrew Powaleny writes In 2016, the U.S. Food and Drug Administration’s (FDA) Center for Drug Evaluation and Research (CDER) approved 22 new medicines to treat a broad range of illnesses for patients in need. These much-needed new treatments include medicines for multiple sclerosis, chronic lymphocytic leukemia, ovarian and bladder cancer and the very rare spinal muscular atrophy (SMA). 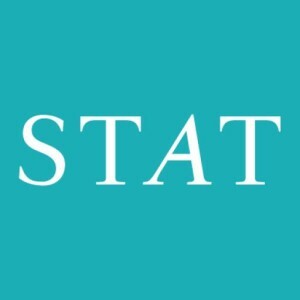 Washington, DC, December 22, 2016 — Sarah Chacko reports in The Hill that doctors commonly prescribe drugs to treat conditions the medications weren’t designed for, but for drug makers, discussing such “off-label” uses can lead to trouble. As a result, drug makers have been pushing both the Food and Drug Administration (FDA) and lawmakers to draw clearer lines around communicating about unapproved uses of their products, particularly since it affects what companies can tell insurers. 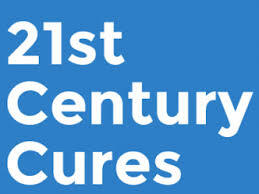 Washington, DC, December 1, 2016 — Jennifer Steinhauer and Sabrina Tavernise report in The New York Times that the U.S. House or Representatives yesterday overwhelmingly passed a far-reaching measure — the 21st Century Cures Act — to increase funding for research into cancer and other diseases, address weaknesses in the nation’s mental health systems and help combat the prescription drug addictions that have bedeviled nearly every state. 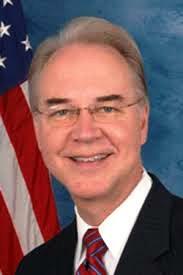 Washington, DC, November 29, 2016 — Robert Pear reports today in The New York Times that President-elect Donald J. Trump has picked Congressman Tom Price, a six-term Republican congressman from Georgia, to be Secretary of Health and Human Services. Pear reports that if Mr. Trump’s wanted a cabinet secretary who could help him dismantle and replace President Obama’s health care law, the Affordable Care Act or Obamacare, he could not have found anyone more prepared than Rep. Price, who has been studying how to accomplish that goal for more than six years. Washington, DC, November 29, 2016 — Has President-elect Donald Trump put a bull’s-eye on the Food and Drug Administration? 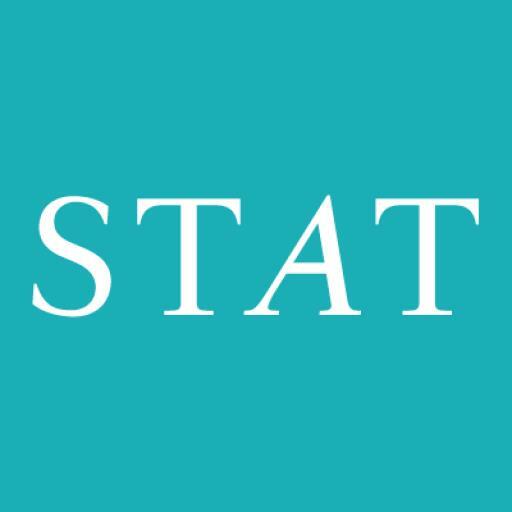 Sheila Kaplan reports on STAT that it’s been less than a year since Dr. Robert Califf was sworn in as the FDA’s chief, but already the agency is facing post-election upheaval.